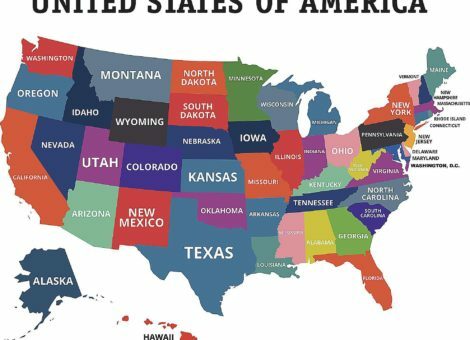 Top 5 States with the Highest Cost of Living	No ratings yet. 3 Upgrades to Make your Kitchen More Eco-friendly	No ratings yet. The kitchen is the heart of the home and for good reason. As the central hub of the home, meal preps, delicious food and celebrations start in the kitchen. Fortunately for the last few years there has been a huge movement towards making the heart of the home more environmentally healthy for the whole family to enjoy. 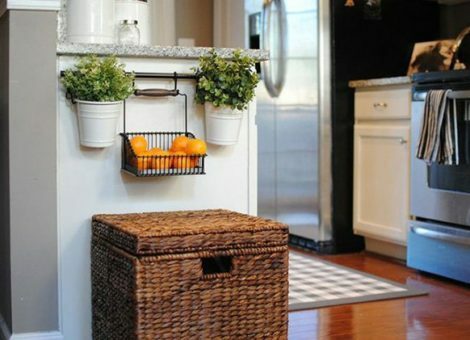 Here are 3 upgrades to make your kitchen more eco-friendly. Top 4 Real Estate Trends Predicted for Renters in 2018	No ratings yet. 2018 is here and the real estate market is continuing to evolve with new growth and challenges. Here are the top 4 real estate trends predicted for renters in 2018 according to real estate experts. 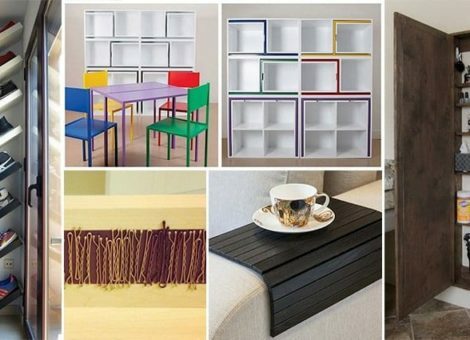 Top 3 Space Saving Stashes for your Home	No ratings yet. Should you rent or buy a home this fall? No ratings yet. 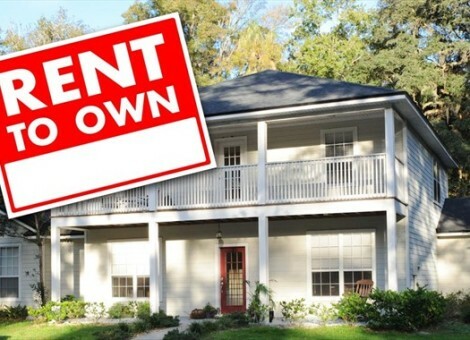 Should you rent or buy a home this fall? 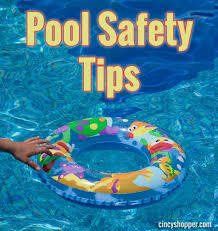 Top 5 Pool Safety Tips for Summer	No ratings yet. 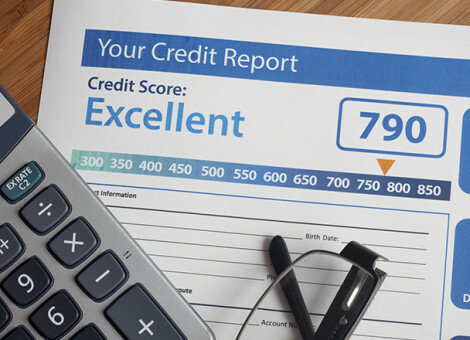 Paying rent on time may improve your credit score	No ratings yet. For those who don’t know, Experian started including rental payment histories in its credit reports and scores when it acquired RentBureau, a credit bureau that receives rental payment histories from apartment owners and managers. It was a great way for renters in the RentBureau database who made on-time payments to improve their credit score. That database includes only a fraction of the nation’s nearly 100 million renters, though. Rental Application Checklist	No ratings yet. 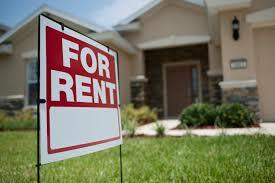 Looking to rent a Tucson home but not sure what you’ll need? We’ve got you covered! 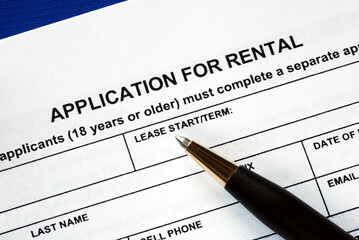 Check out our rental application policy checklist below for the items you’ll need before applying for a Tucson rental property. At least one past housing reference. 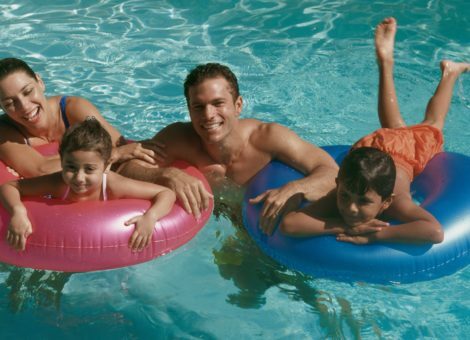 Top 3 Arizona Summer Pool Safety Tips	No ratings yet.